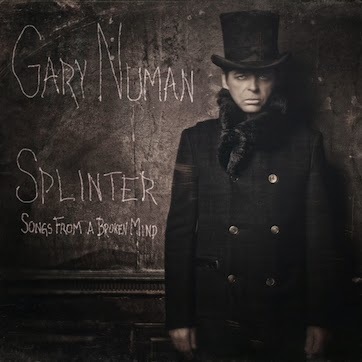 Gary Numan partnered with Soundcloud for a U.K. remix competition for Numan's new single "Love Hurt Bleed." Though the contest is only open to U.K. residents, fans worldwide can still test out their mixmaster skills. Download the stems for "Love Hurt Bleed" here and go to it. Gary Numan's new album Splinter (Songs From A Broken Mind) is out now.